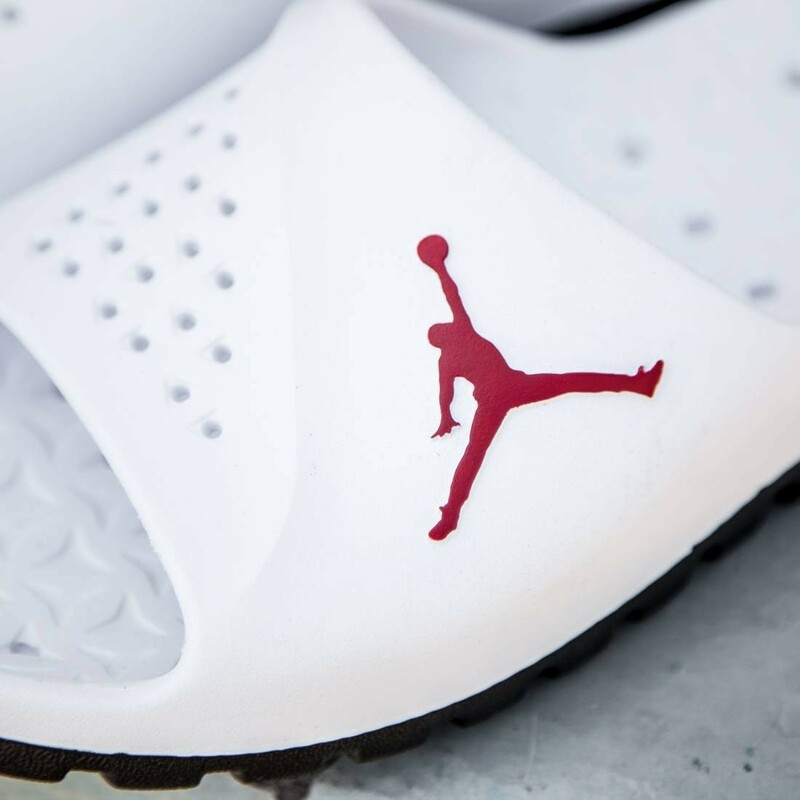 When your feet are screaming out for comfort, the Jordan Super.Fly Team Slide Sandals are the perfect choice. 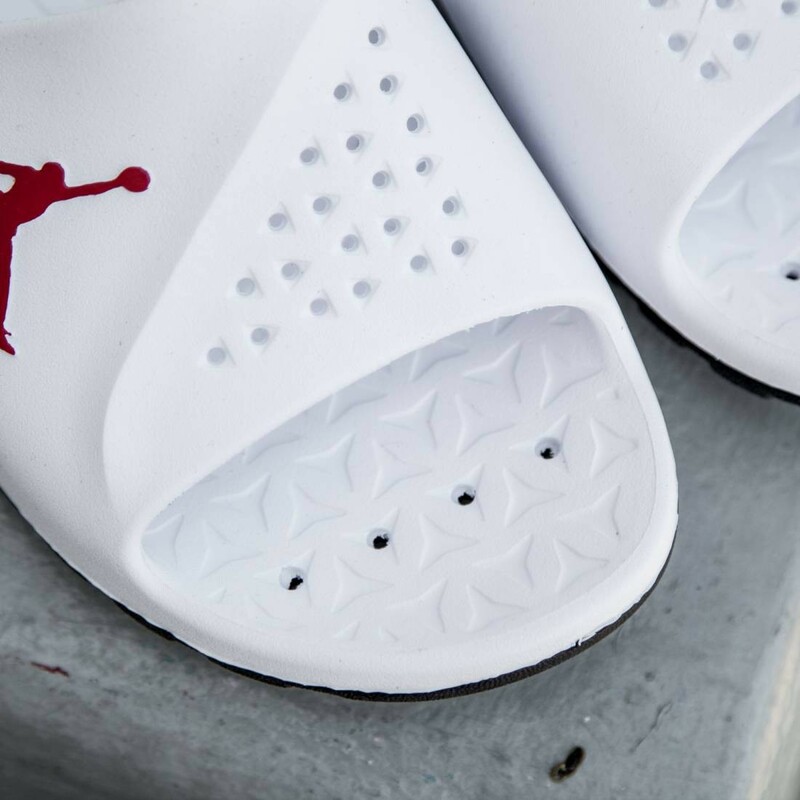 Style inspired by the Jordan Super.Fly sets them apart from the crowd, while functional details make them the perfect go-to slides. 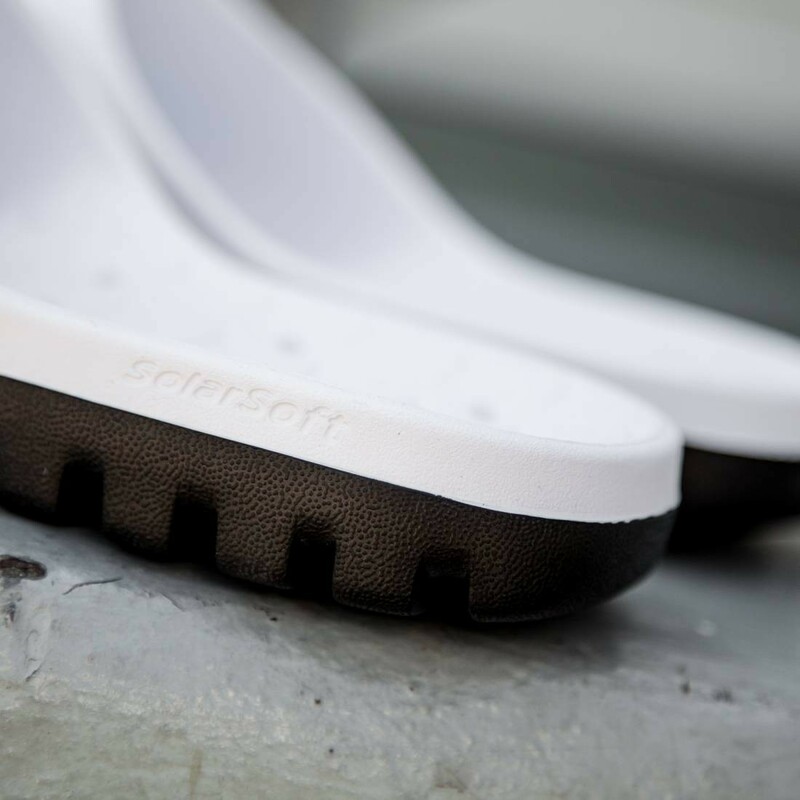 Featuring deep flex grooves in the sole and perforations in the footbed that let water escape, these slides are ideal for sporting in the shower. 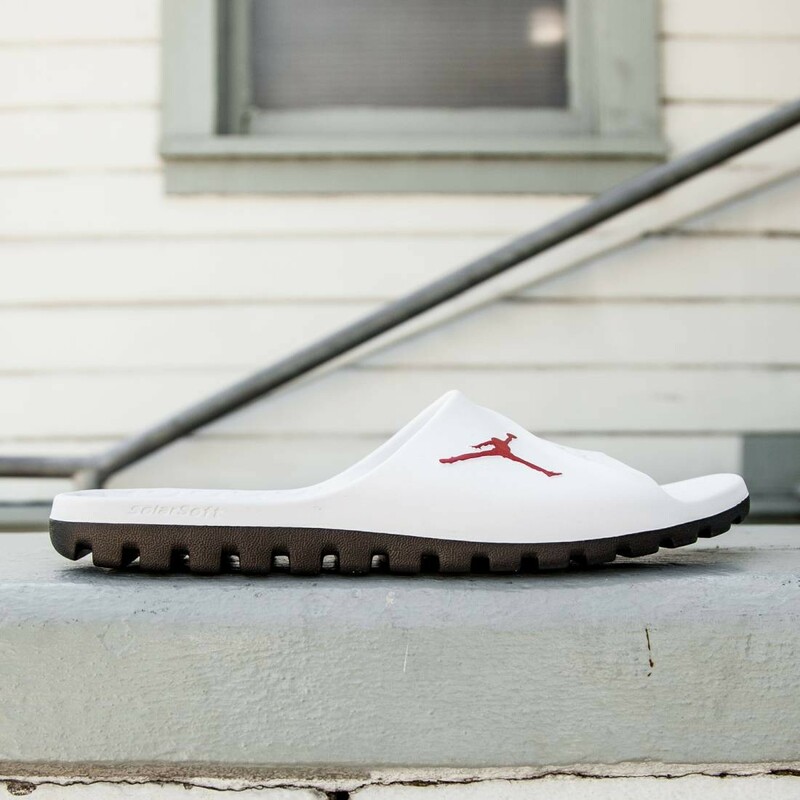 A fixed midfoot strap ensures all day comfort, while the Solarsoft foam footbed rounds out these standout performance Jordan slides.